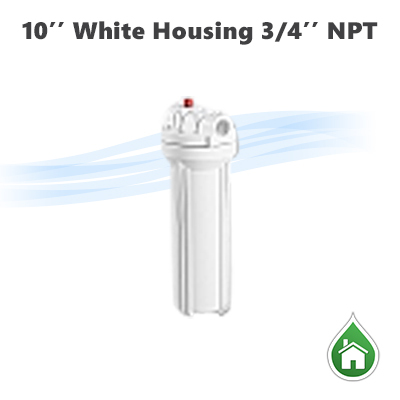 Application: Filter housing offer on-site examination of flow, performance, and cartridge life. 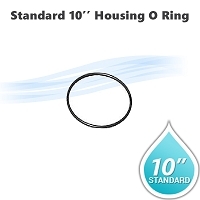 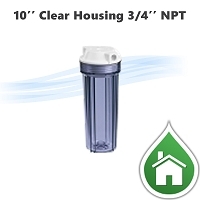 They are ideal for a variety of applications as: Under-sink filtration, Countertop residential filtration, Pre/Post reverse osmosis filtration, recreational vehicle filtration, food service and humidifying systems. 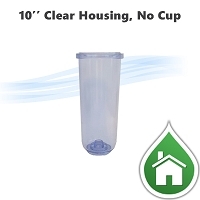 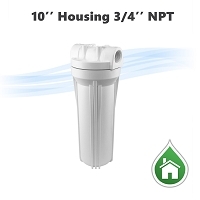 10" Water filter White housing, 3/4" NPT.